Avengers Fan? This news will make you as happy as the movie announcement did. Hold on to your movie ticket and visit Cafe HQ. They are giving a flat 20% discount on your bill if you show your Avengers Infinity War ticket. Cafe HQ, a Superhero themed cafe, is the perfect spot to chill especially for superhero fans. Their menu offers a great variety of delicious food & outstanding beverages including burgers, pizzas, sandwiches, shakes, mocktails, desserts, and Chinese cuisine. So next time you want to indulge in long discussions about the movie with your group over good food and drinks, you know where to go. Big Group, Family, Bae, and Kids. 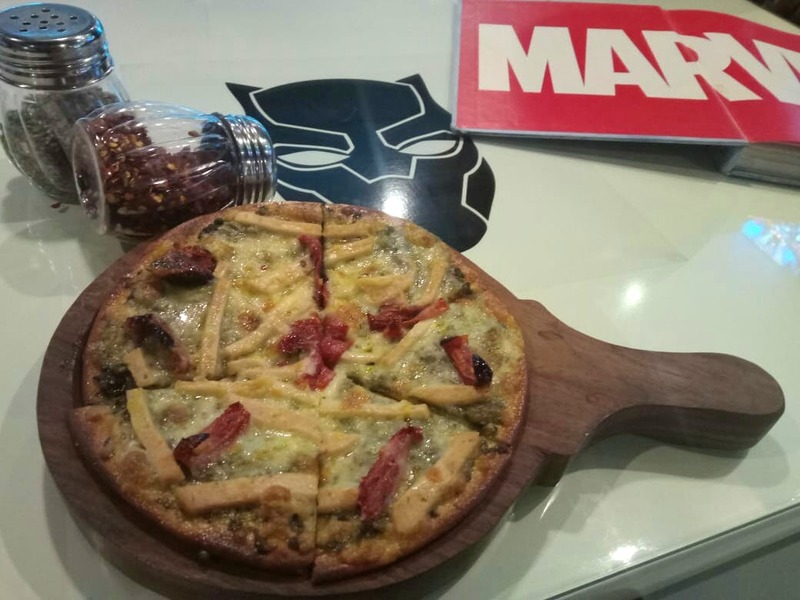 We Now Know Why This Superhero Themed Cafe Is A Crowd Favourite!